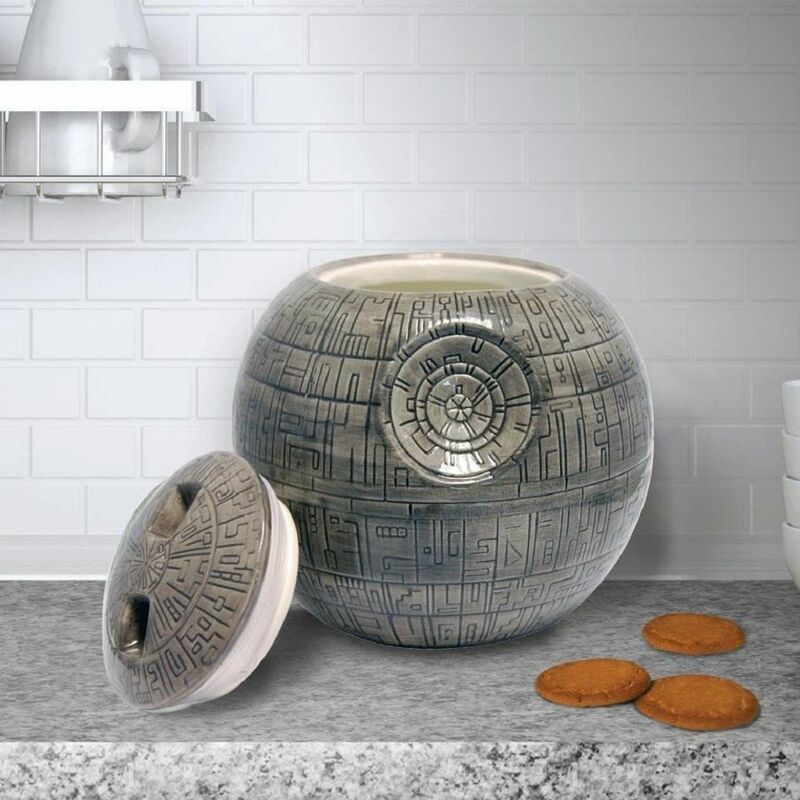 The Death Star Cookie Jar is an official Star Wars product, and you may not use it to fire a deadly planet-killing superlaser. 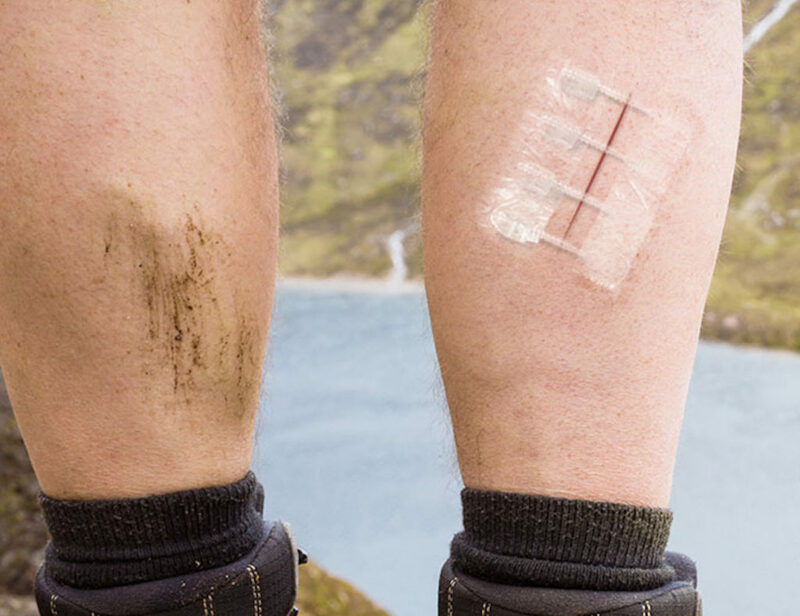 What you can do is use it as a space for stationing crunchy cookies or as a weapon of mass cookie distribution. 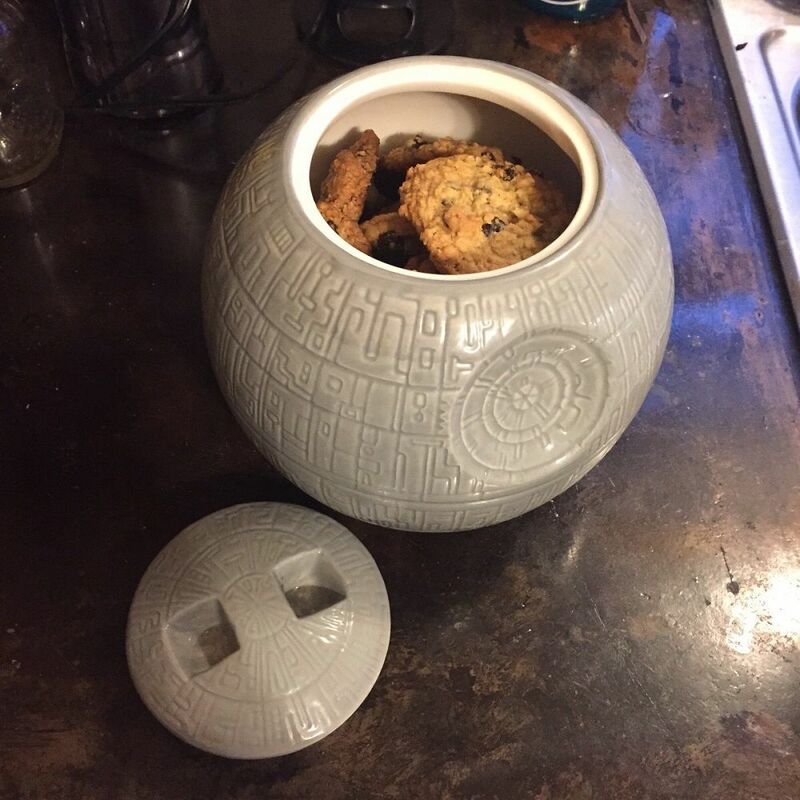 You may also set a trap and catch cookie stealing Jedi Knights red-handed with their fingers in the cookie jar. If you buy two, name the second one Death Star II. 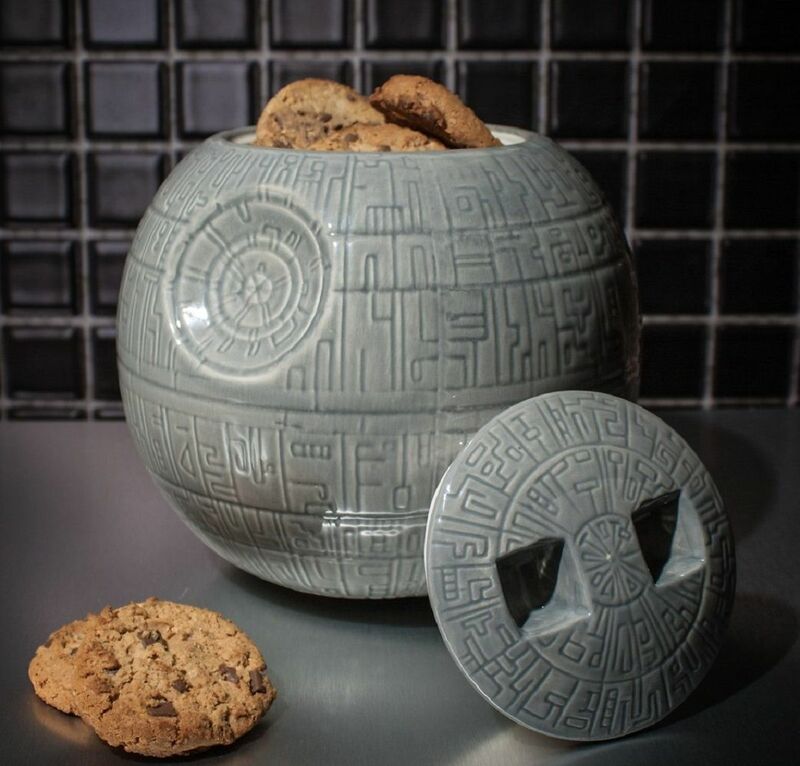 The glazed ceramic material used to construct the Death Star ensures your culinary creations remain crunchy and won’t go all chewybacca on you. 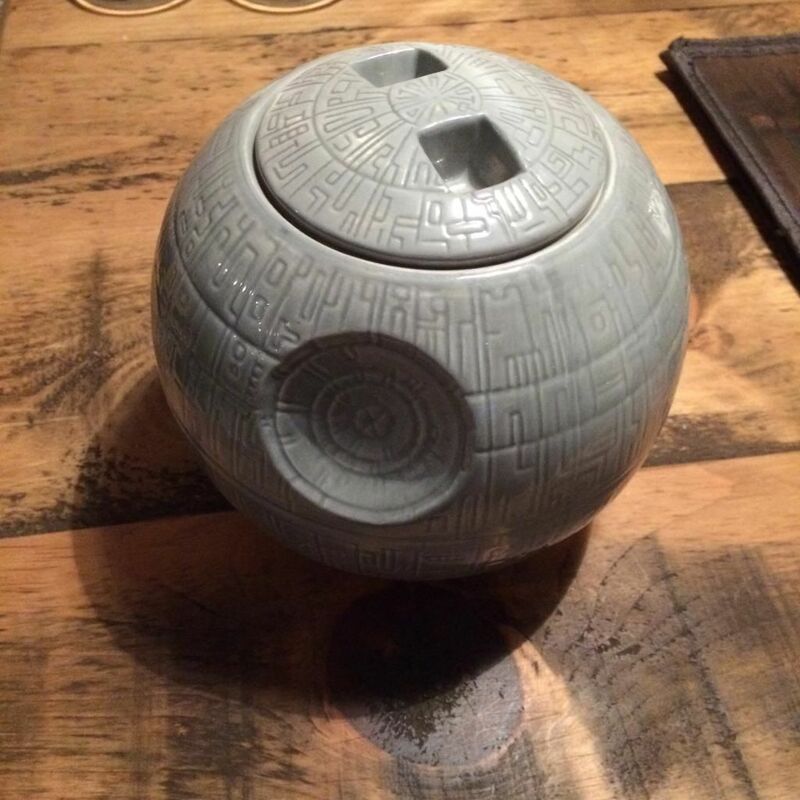 Unlike the flawed original, this Death Star works perfectly with a twist lid to open it up and a flat base that ensures it won’t roll off and knock out Yoda accidently.